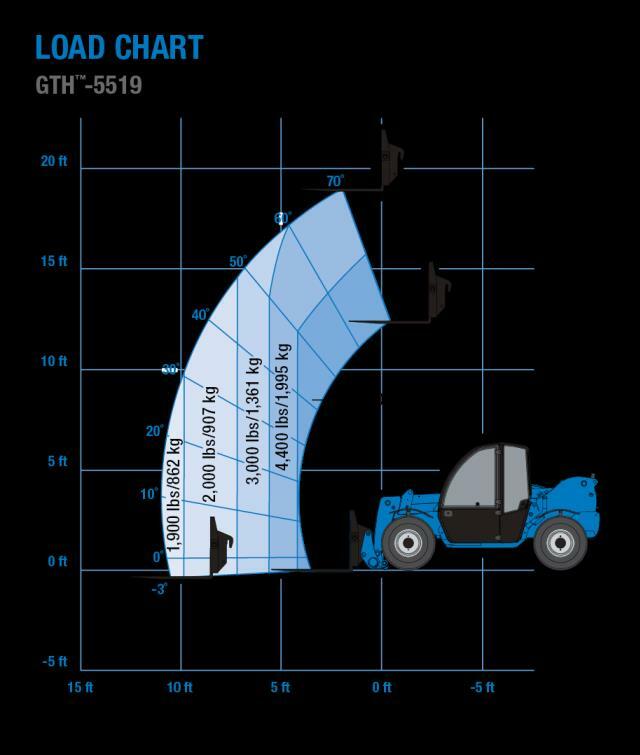 The Genie GTH -5519 compact telehandler is the perfect choice for tasks both large and small. Easy to maneuver and transport, and convenient to service, it meets the needs of most construction, masonry, landscape and agricultural applications. * Please call us for any questions on our 5000 lb. 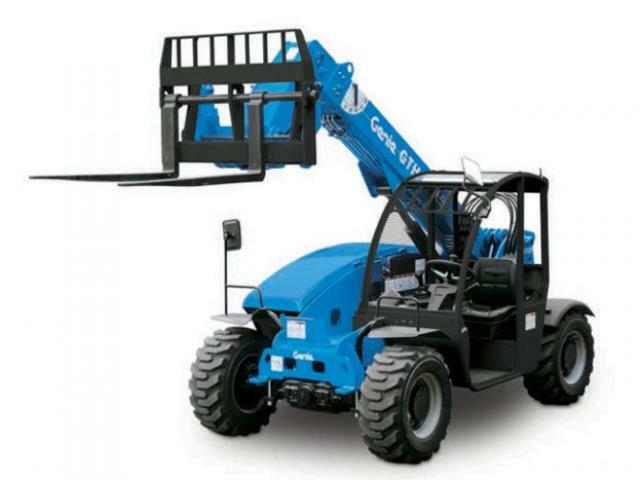 telehandler rentals in Calgary, Alberta.